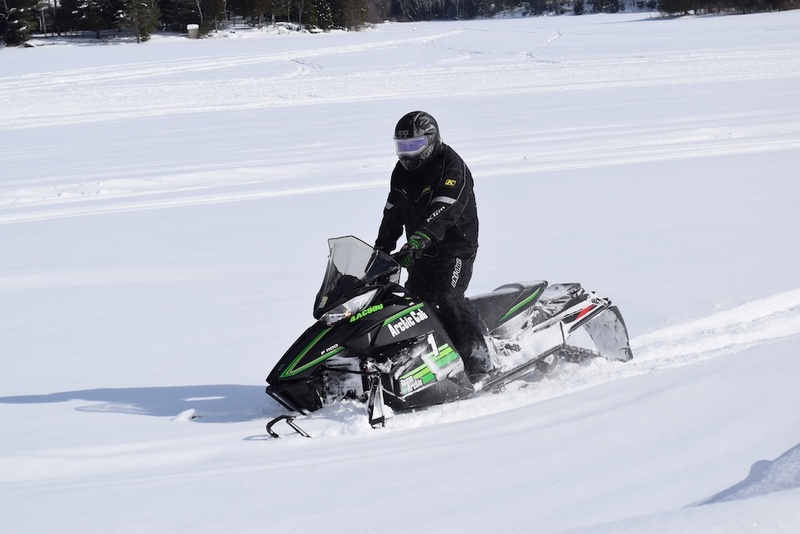 Snowmobiling becomes a passion for many winter enthusiasts. Right at the doorstep of Oxtongue are some of the best trails in the province and in fact has the vert first trail in Ontario! Visit our Algonquin Snowmobile Club for more information.